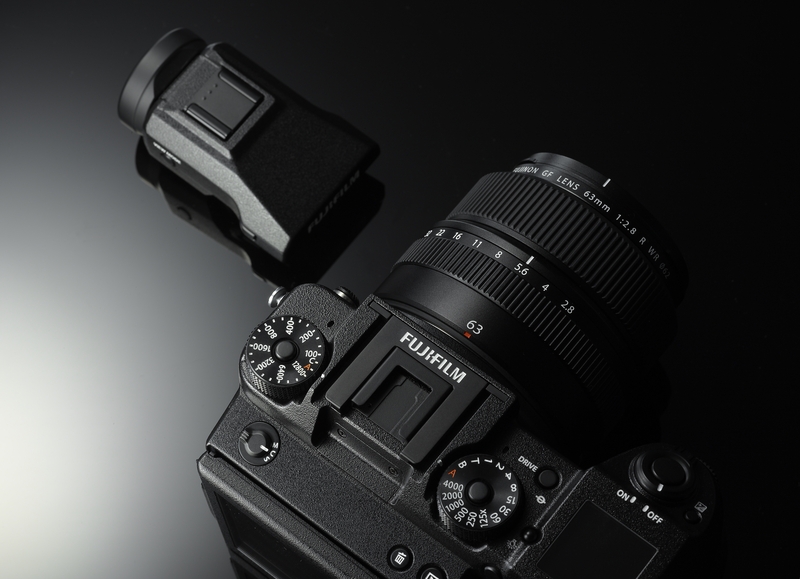 Fujifilm is riding high on its strategy of taking camera classics and reinventing them for the modern era, and now it has a new mirrorless medium format camera system that’s likely to win a lot of pseudo-nostalgic interest from photography buffs. The Fujifilm GFX camera system will debut with the GFX 50S, a mirrorless digital camera with a huge 51.4MP, 43.8×32.9mm sensor, as well as six Fujinon GF Lenses that will be introduced throughout 2017. The camera itself should hit stores beginning in early 2017, too. It’s a big deal because the mirrorless design will help shave a lot of weight and size off the camera body vs. traditional digital and film medium format systems, while also making it possible to create much larger prints from images captured by that huge sensor. The GFX 50S also has a removable EVF, which can also be adjusted to essentially any angle using an optional adapter accessory, and it also harkens back to its filmic roots with a wide array of physical buttons and dials, much like the other offerings Fuji has put forward in its X-series of mirrorless cameras. Fuji’s first lenses for the GFX system including a 63mm (50mm equivalent) F2.8, a 32-64mm (25-51mm equivalent) F4, a 120mm (95mm equivalent) F4 Macro with optical image stabilization, a 110mm (87mm equivalent) F2, a 23mm (18mm equivalent) F4 and a 45mm (35mm equivalent) F2.8. All of the initial lenses will be weather resistant for more rugged shooting conditions. All the less also feature an aperture ring, which is another X-series camera carry-over. Processing is handled via Fujifilm’s X-Processor Pro, and the camera’s exact release date and pricing will be announced at a later date. I wouldn’t expect it to be cheap given comparable in the medium format category, but Fujifilm has done a good job of delivering value for money across its X-series lineup.